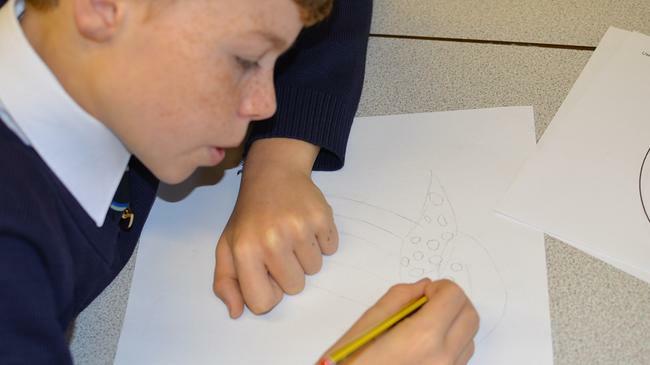 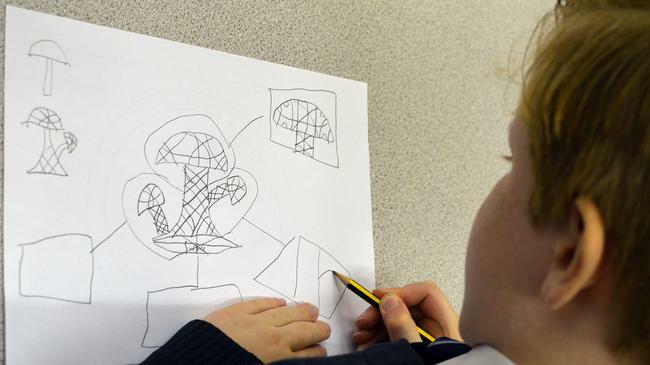 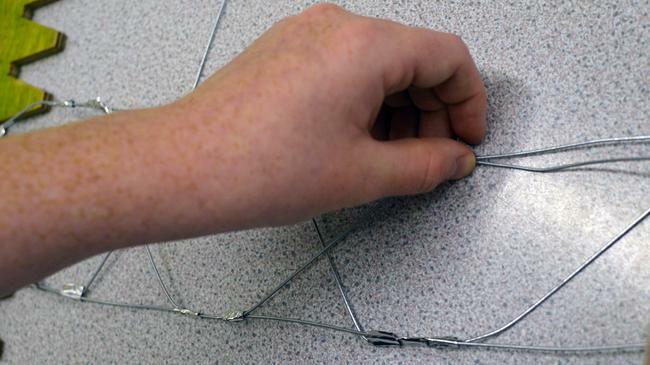 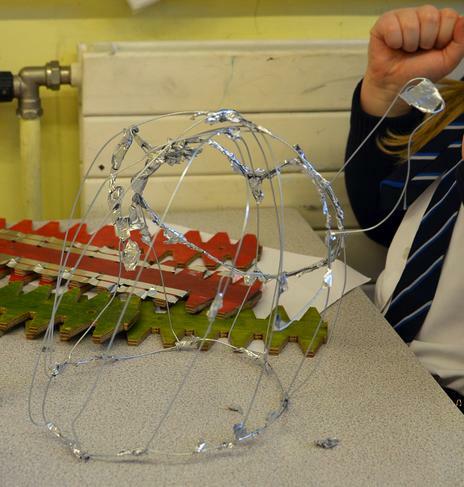 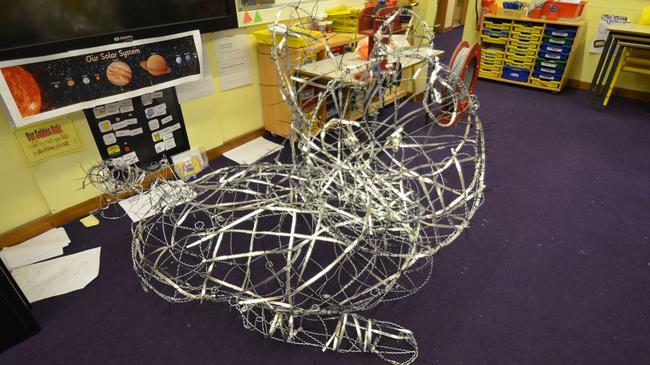 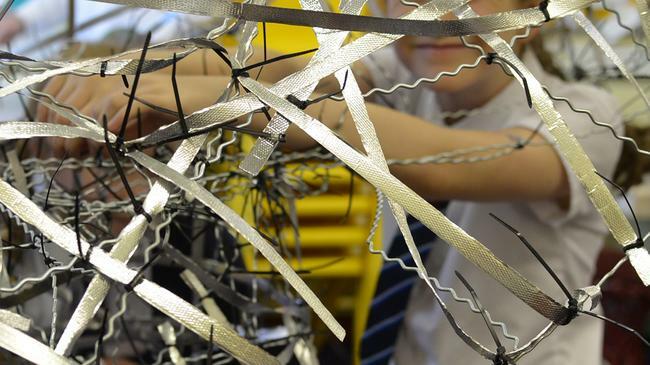 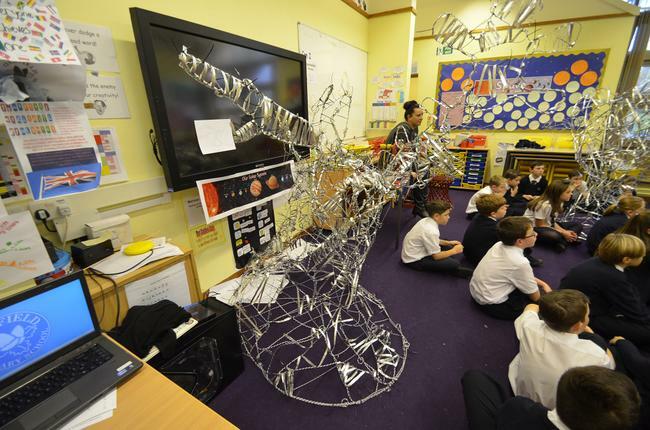 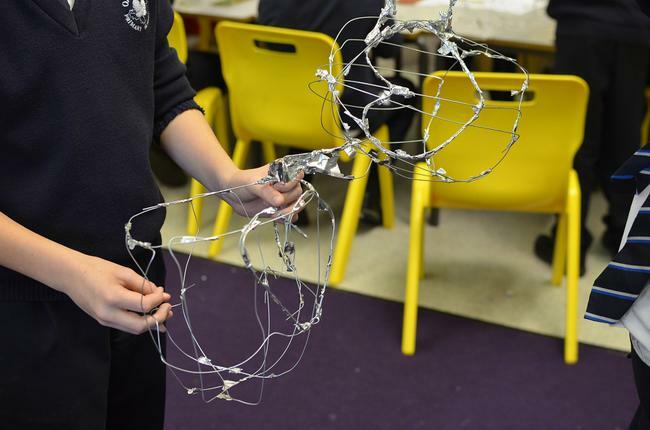 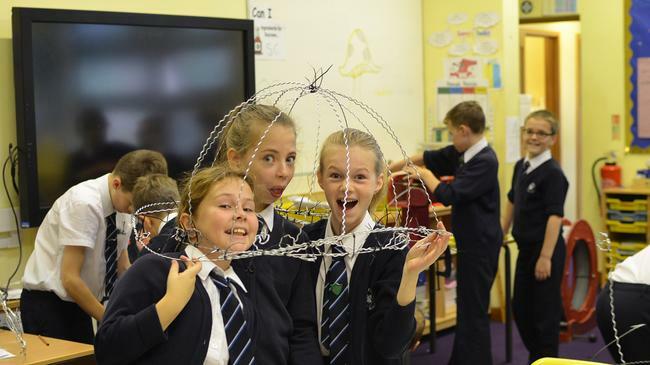 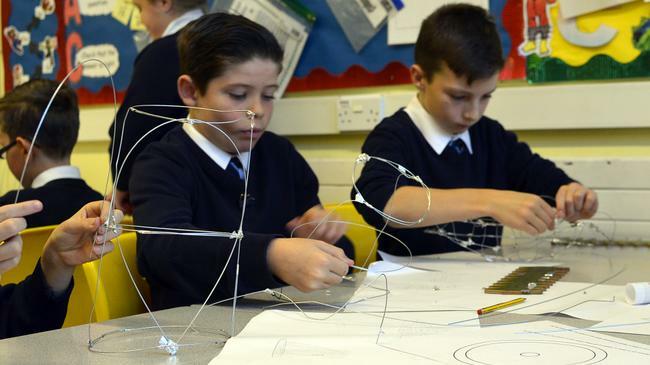 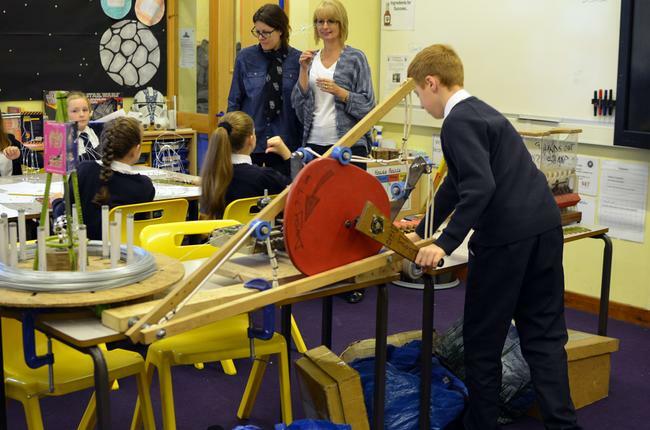 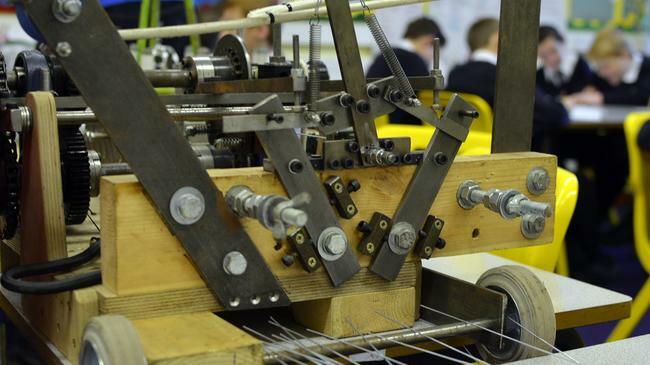 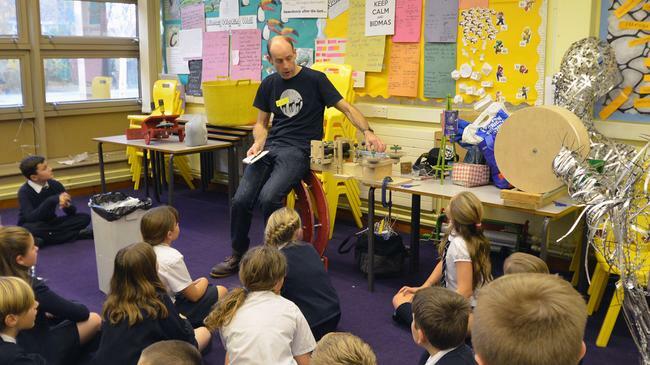 Darcy Turner, Artist and Inventor came into school to work with the Year 6 pupils to teach them how to make sculptures using wire art based on the theme "Alice in Wonderland". 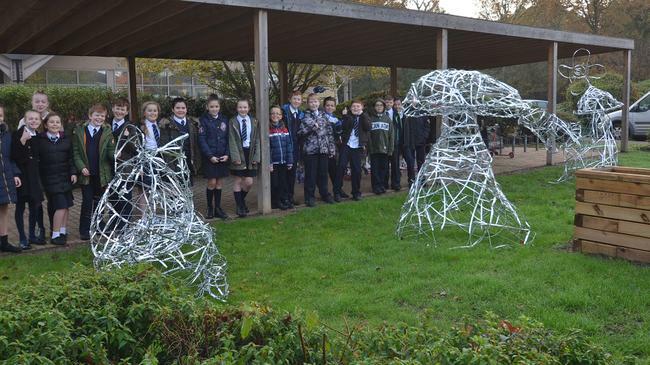 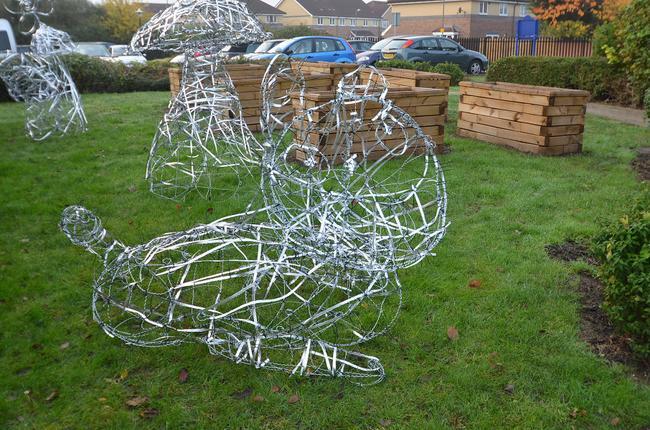 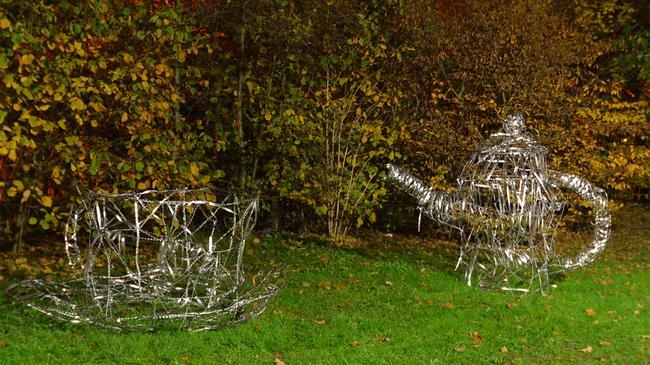 The sculptures can be seen around the school grounds. 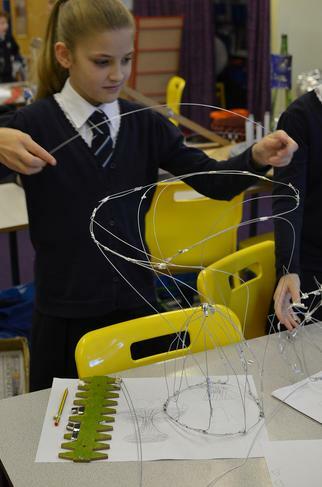 Check out the pictures of the children working on the sculptures.